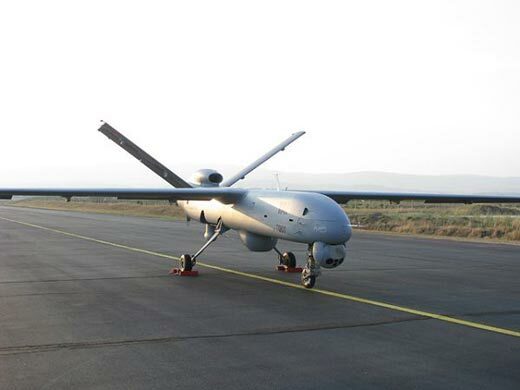 Turkey is ready to sell the new ANKA Medium Altitude Long Endurance (MALE) unmanned aerial vehicles to Egypt. Ankara has already approved a contract signed between with Egypt, for the transfer of six fast intervention vessels. Egypt was one of the pioneers in unmanned aerial systems, fielding the Teledyne Ryan Model 324 Scarab high speed drone and SkyEye tactical UAVs in since the early 1980s. The addition of a MALE platform will fulfill the gap offering better persistence, improved imagery and multi-payload capacity. 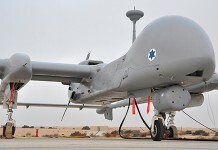 According to Ertem, other Middle East countries have also expressed interest in the Anka, as they prefer the Turkish product over U.S. or Israeli competitors. 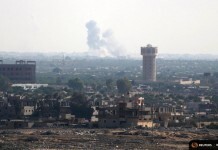 Turkish and Egyptian officials have discussed military cooperation during the recent visit of Turkish Prime Minister Recep Tayyip Erdoğan to Cairo last week. 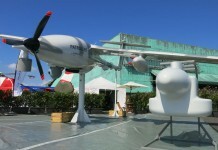 According to Özcan Ertem , Vice President of Turkish Aerospace Industries (TAI) the prospects of selling the new Anka MALE UAV were discussed. He said the Turkish UAV is raising interest in the region, in Saudi Arabia and other North African countries, markets free from Israeli competition. Ertem said the Anka is currently being tested and certified with the flight testing campaign expected to be concluded in the spring. 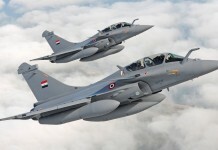 According to Turkish sources, Turkey will also deliver to Egypt six multi-role tactical platform, MRTP-20 ‘fast-intervention crafts’, produced by Yonca-Onuk. 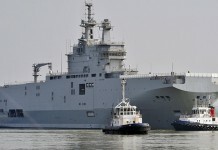 Three boats will be constructed in Istanbul and the others in Egypt’s Alexandria shipyard using Turkish supplied kits.